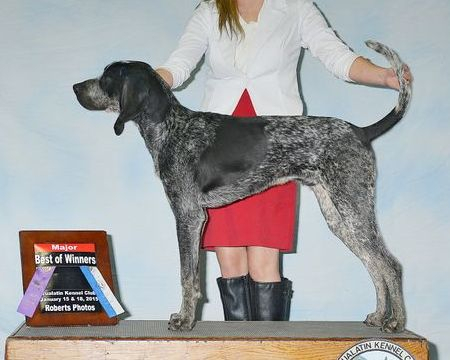 Hex at 7 months old. 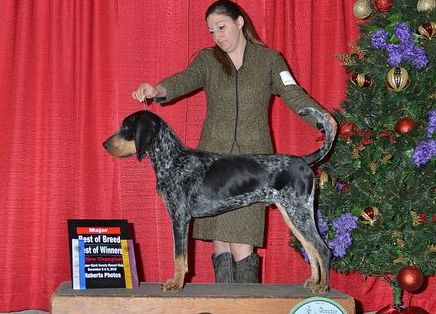 Hex at 8 months old finishing his AKC Championship. 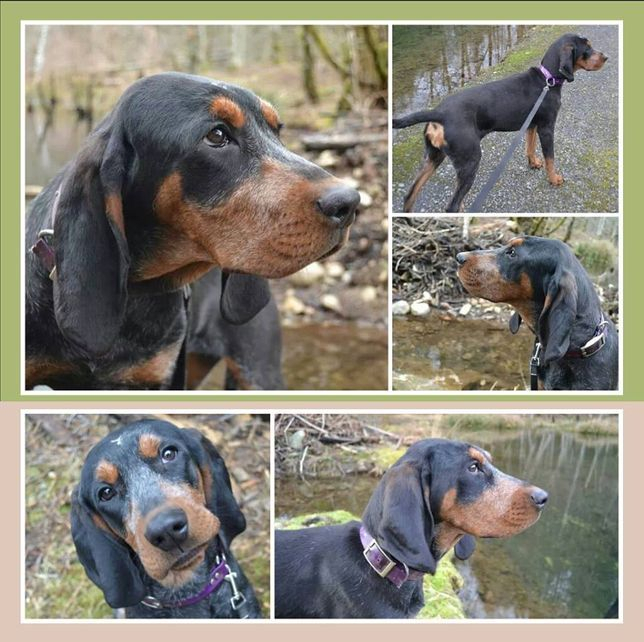 **OFA Health Tested; Eyes: NORMAL, Cardiac: NORMAL, Elbows: NORMAL, Hips: EXCELLENT. 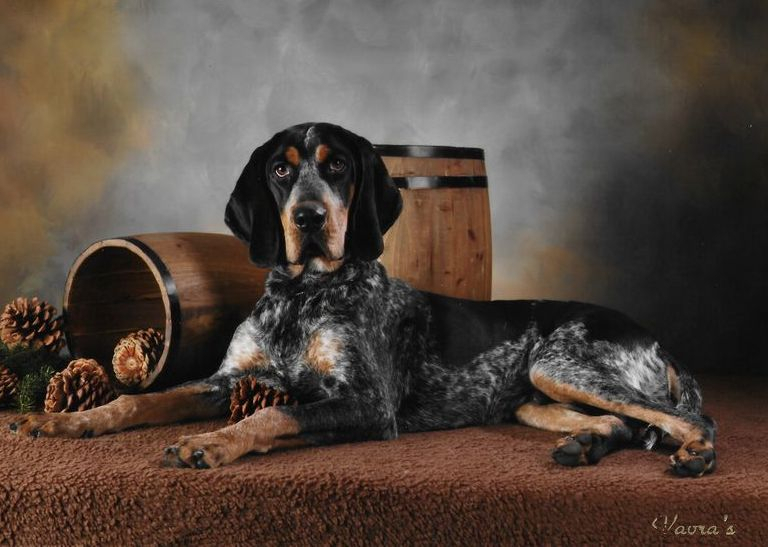 Bacardi at 2 years old. 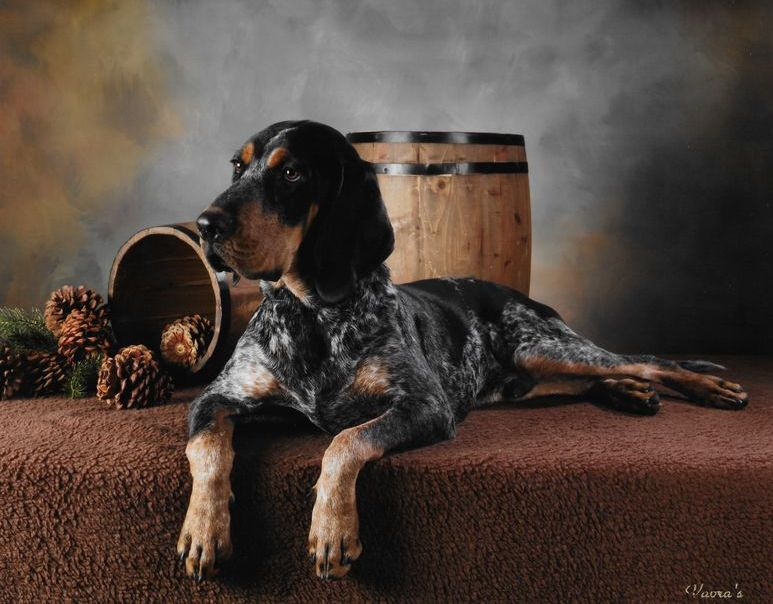 Bacardi at 2 1/2 years old. 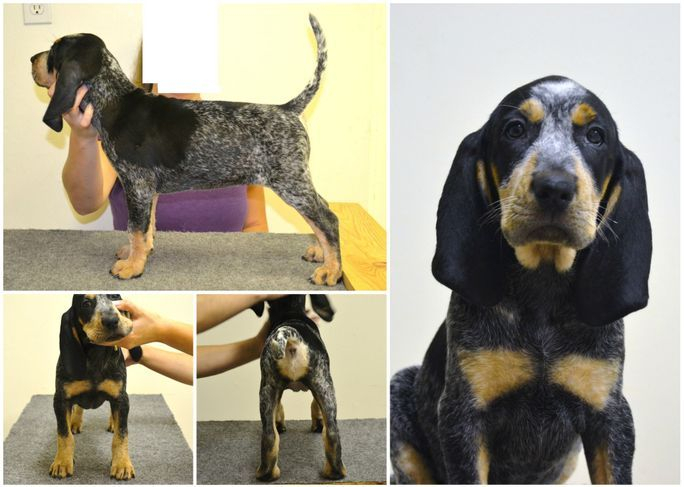 - Fancy has also been tested for over 160 different genetic diseases with Embark Veterinary and has been found to be clear of all of them. 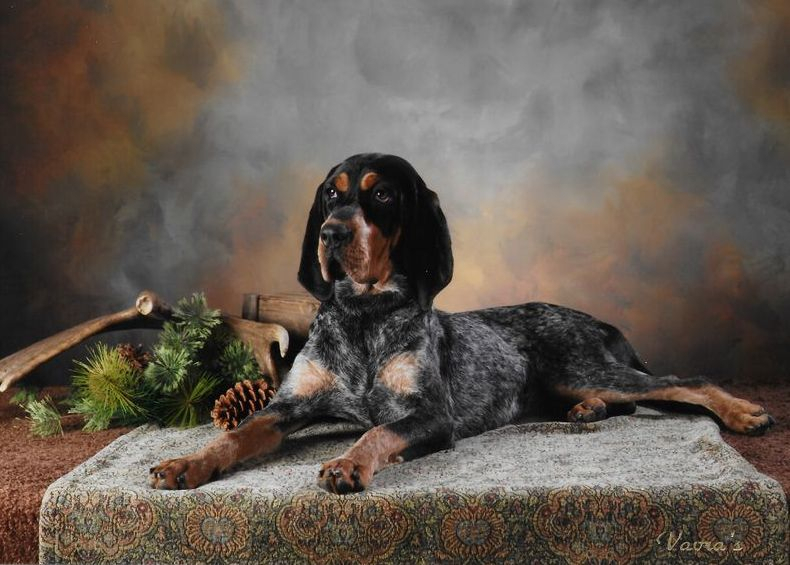 Fancy at 2 years old. 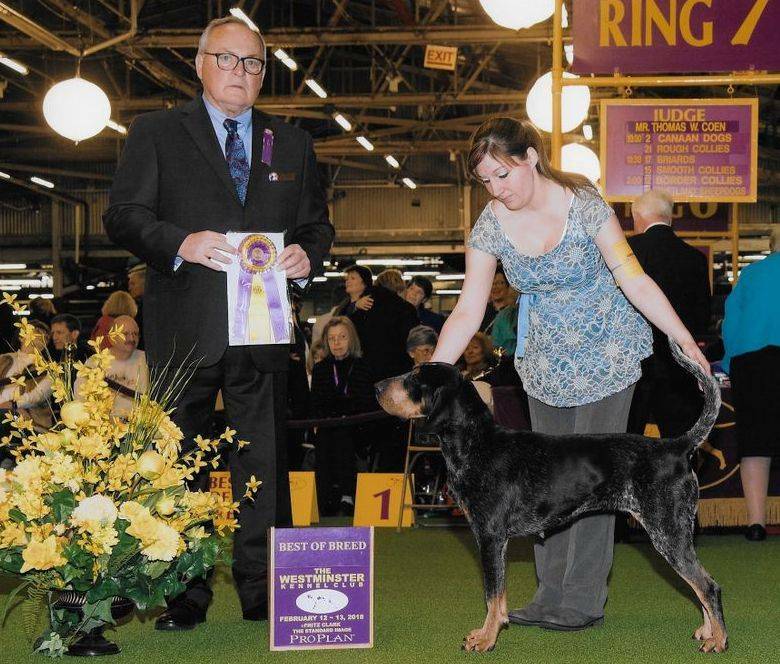 Reign has matured very nicely and has consistently done well in the show ring. 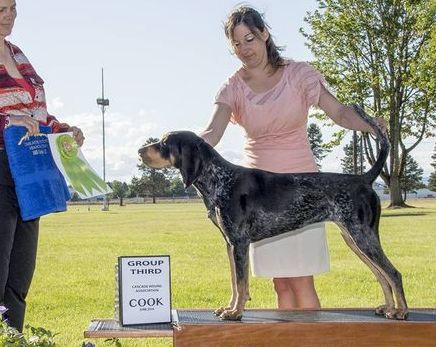 She recently earned her Grand Championship title in AKC conformation and has earned her AKC bench Grand Champion title leaving her to 3 more wins towards Supreme Grand Champion. 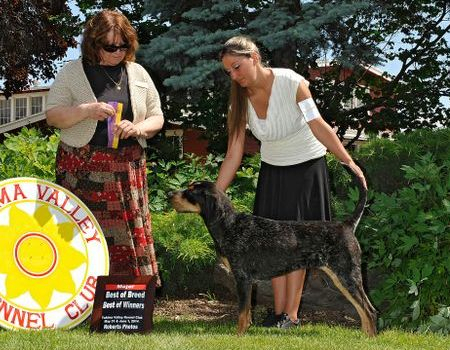 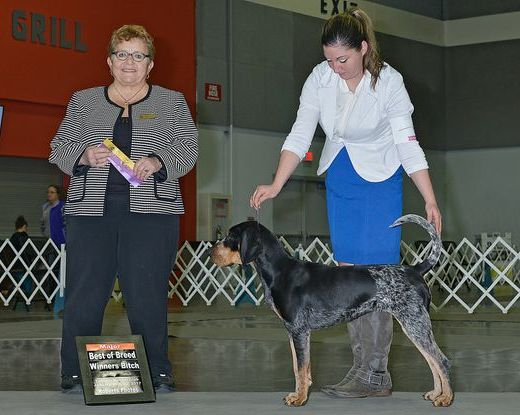 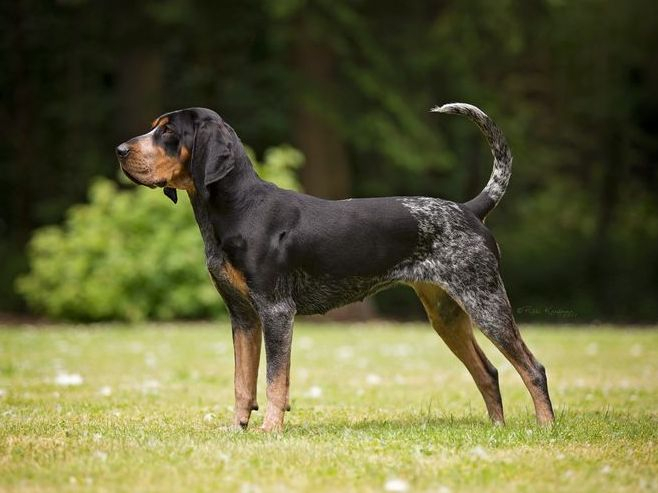 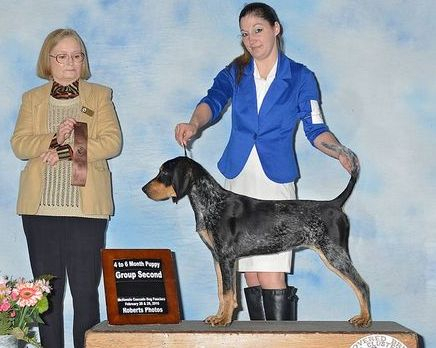 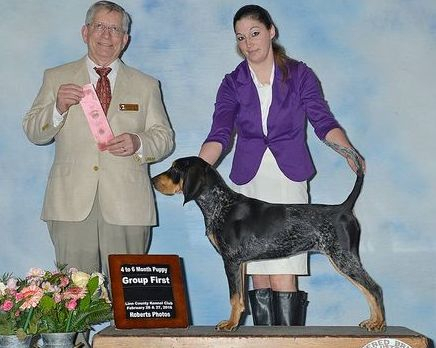 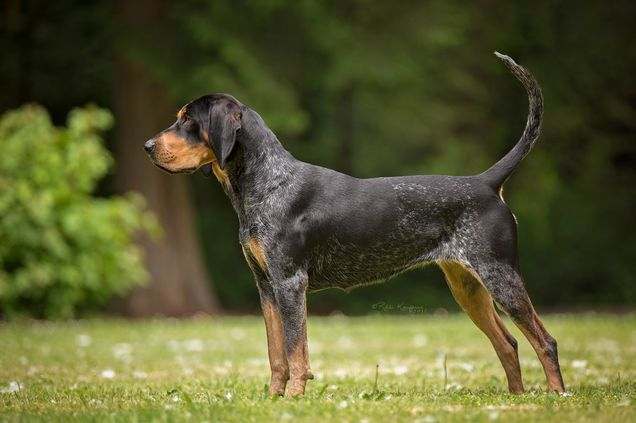 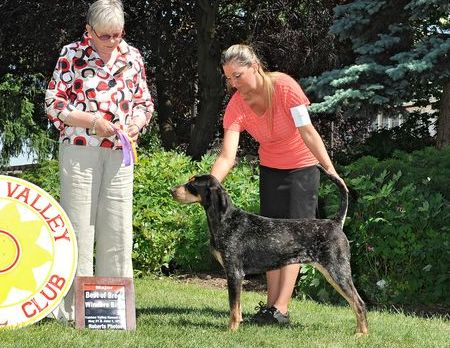 Reign is the 2018 Westminster Kennel Club Bluetick Coonhound breed winner. 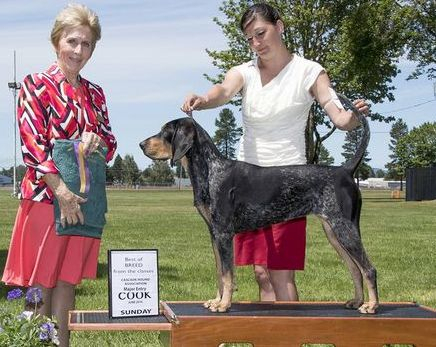 She is also a Best in Show and Reserve Best in Show winner in United Kennel Club conformation. 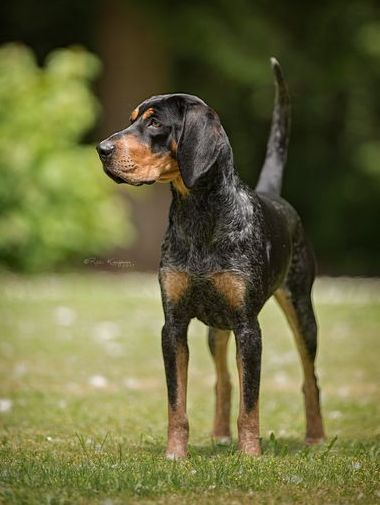 - Reign has also been tested for over 160 different genetic diseases with Embark Veterinary and has been found to be clear of all of them. 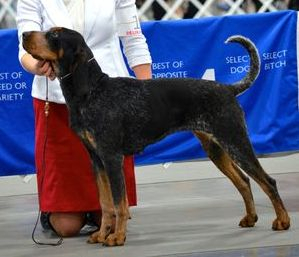 Reign at 3 years old, October 2016. 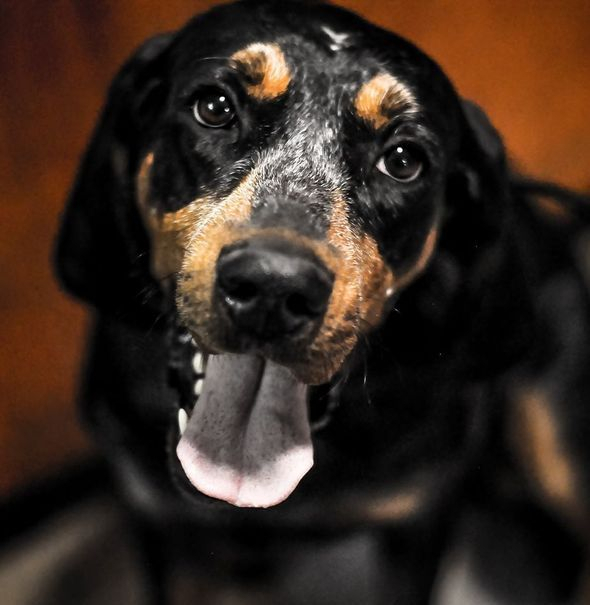 Reign at 4 years old, July 2017. 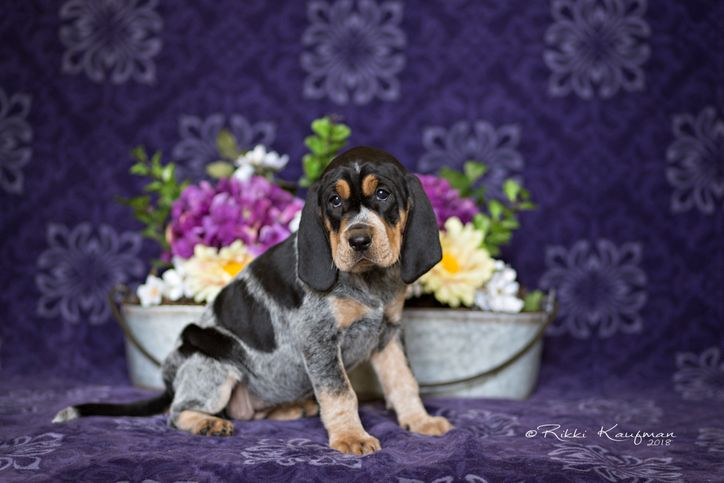 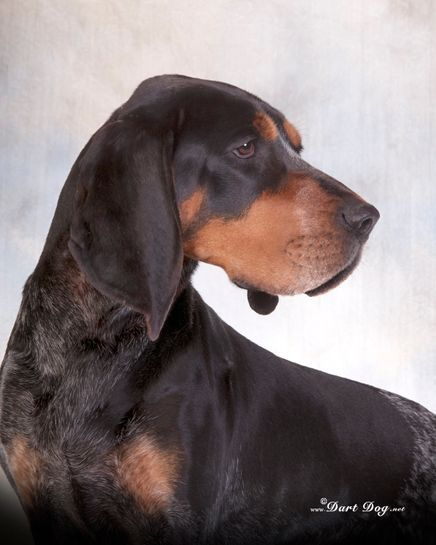 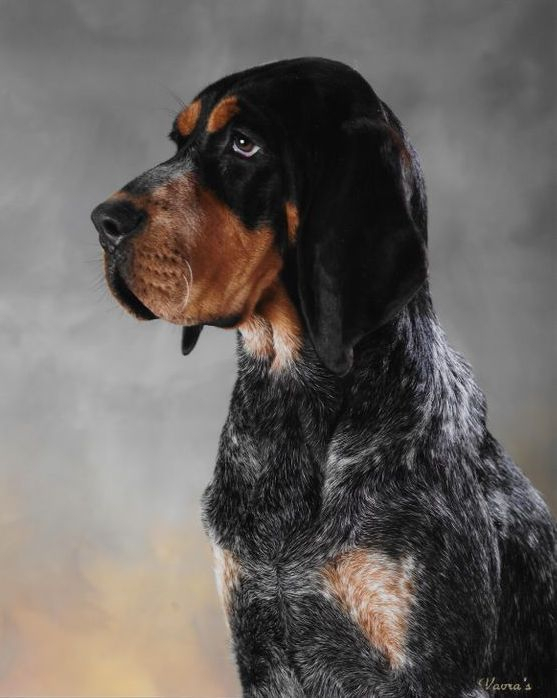 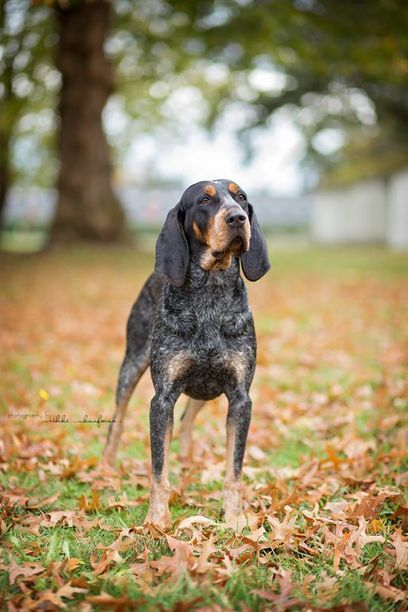 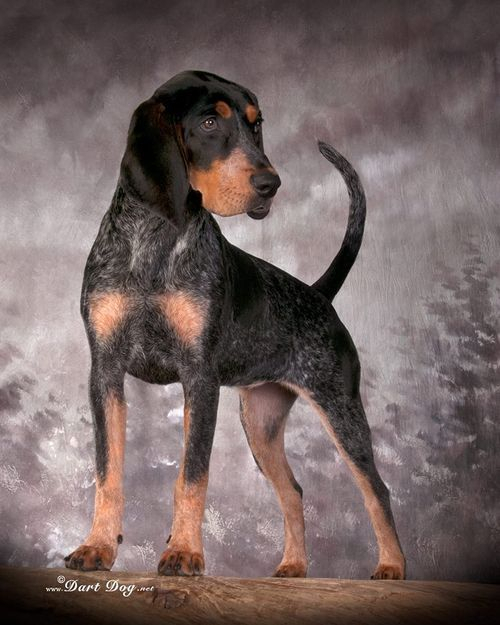 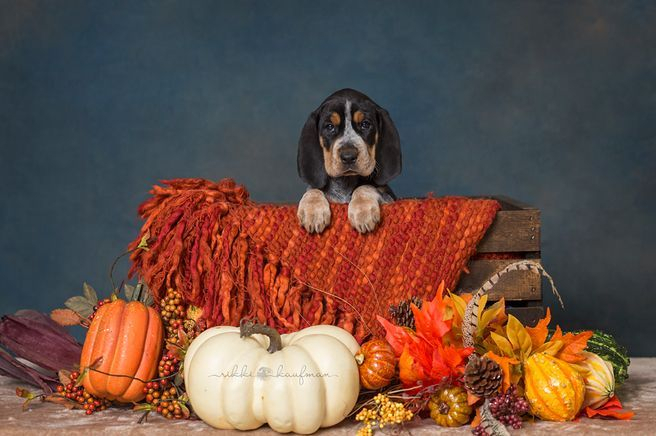 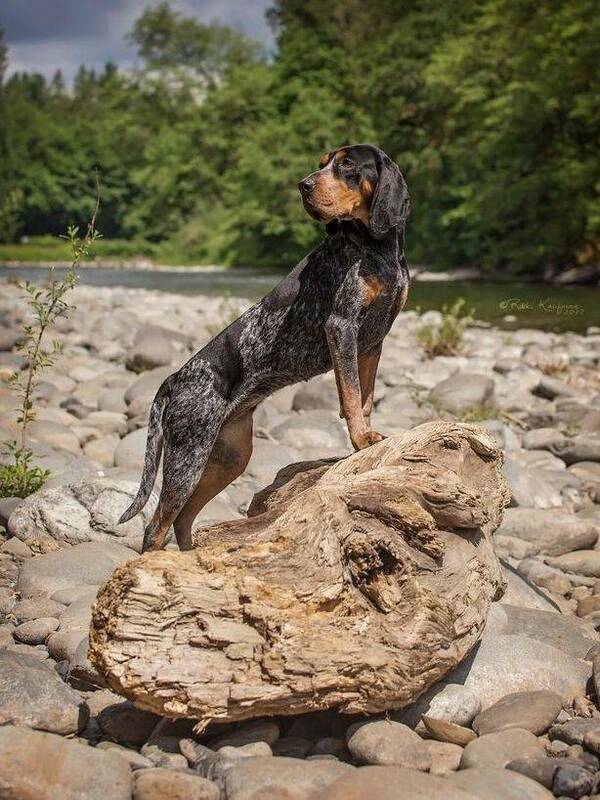 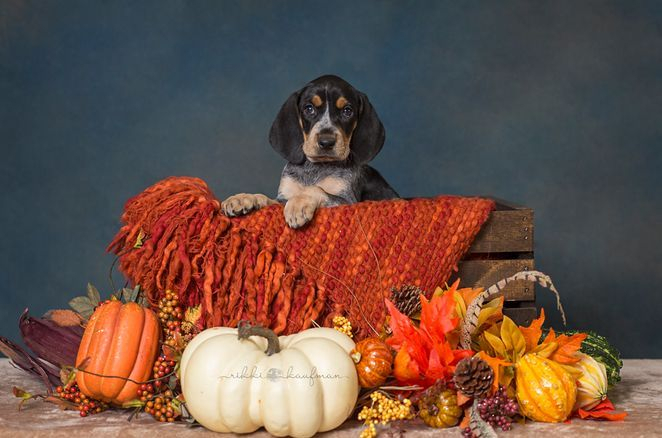 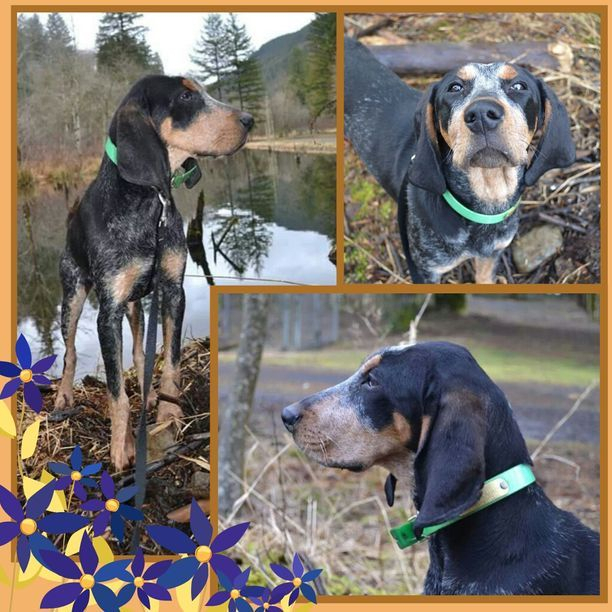 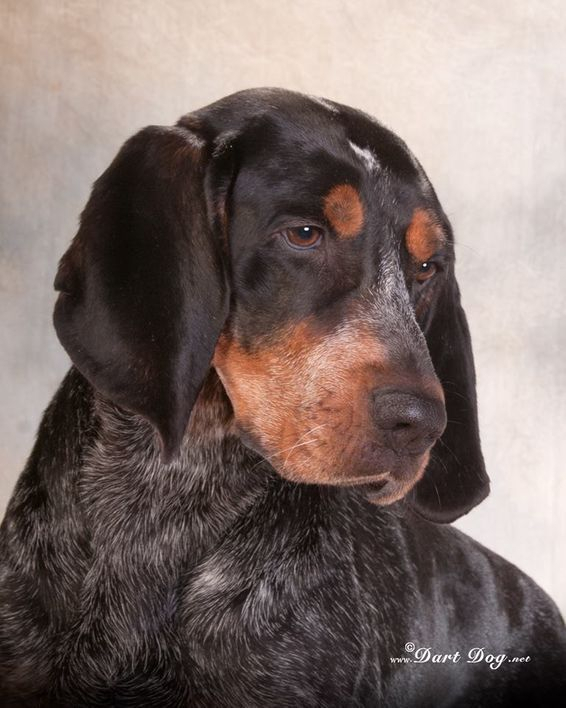 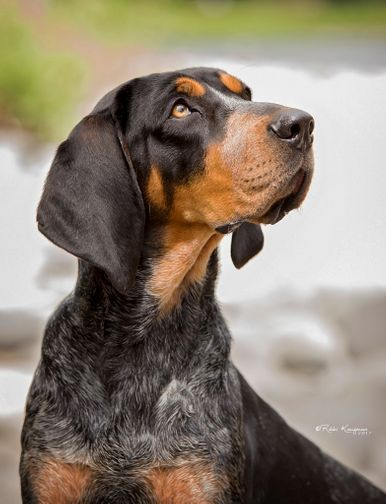 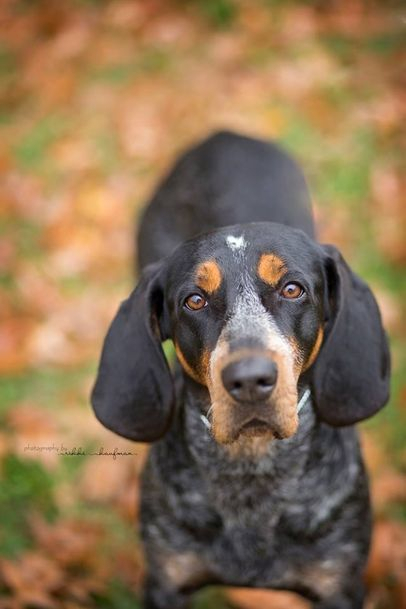 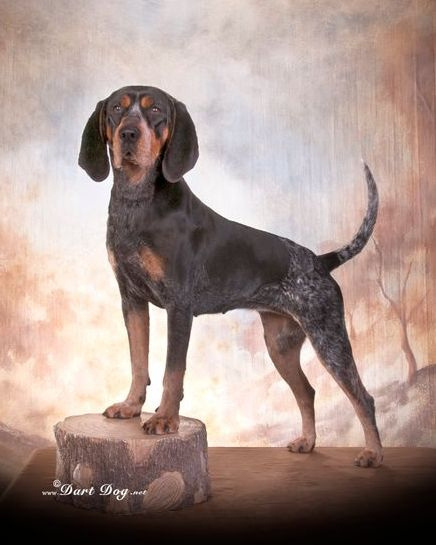 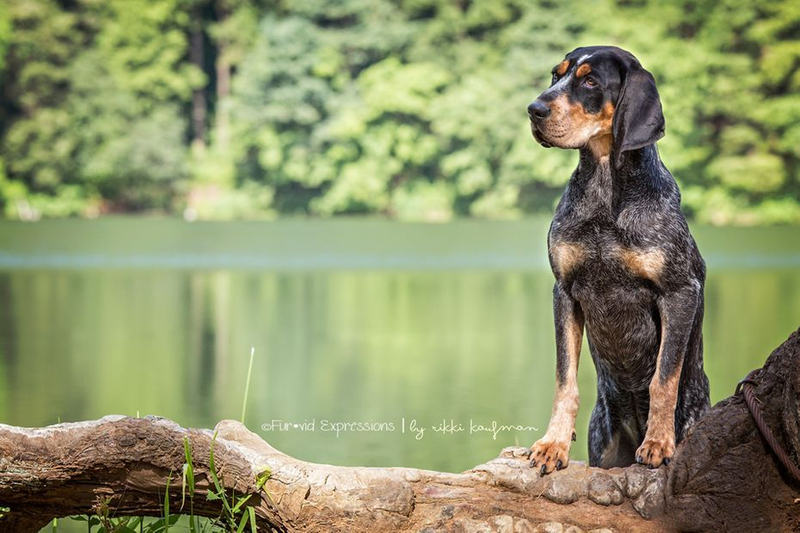 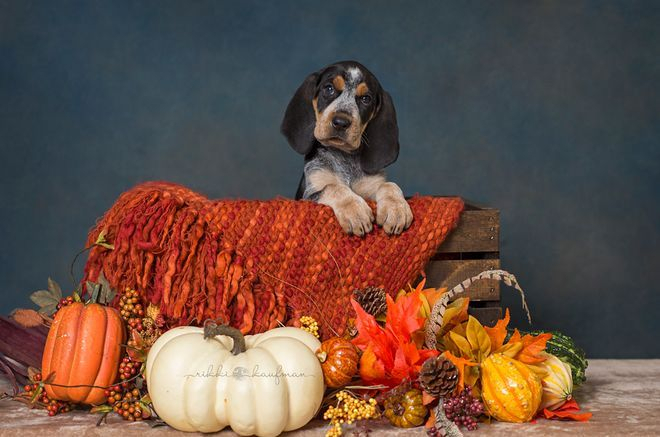 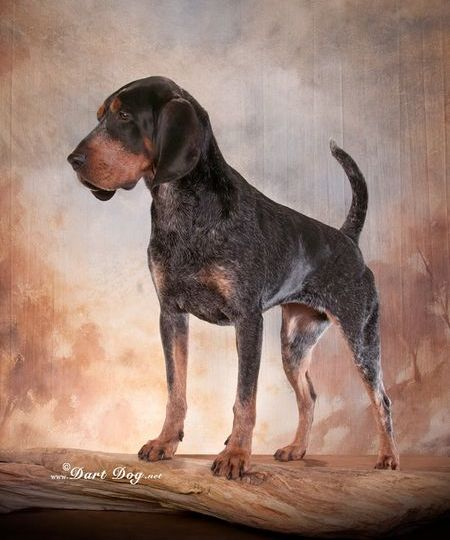 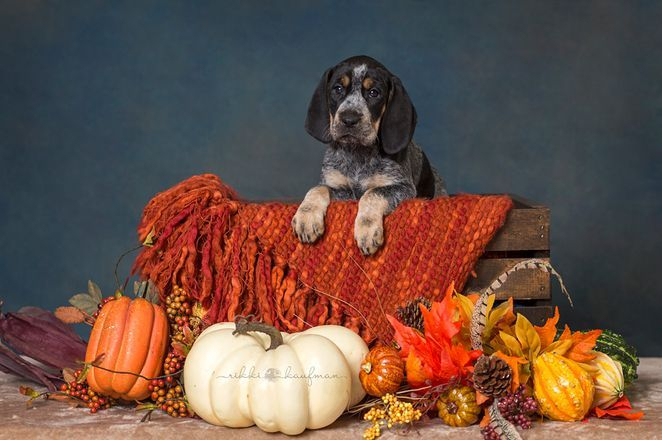 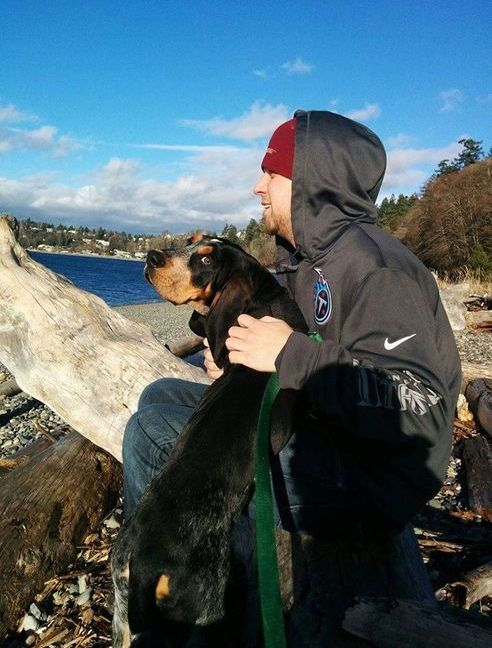 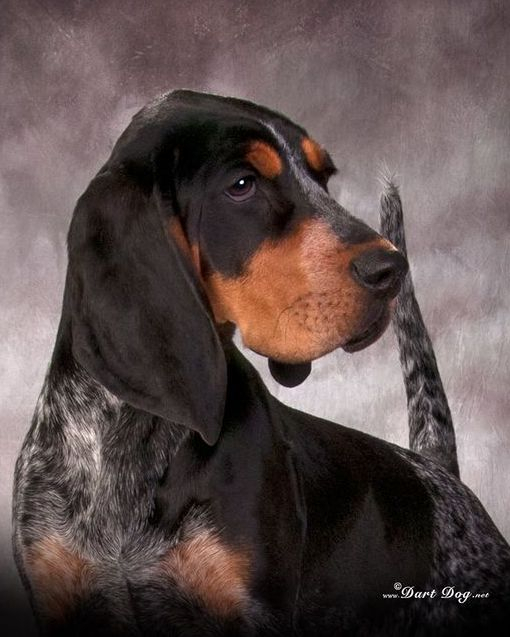 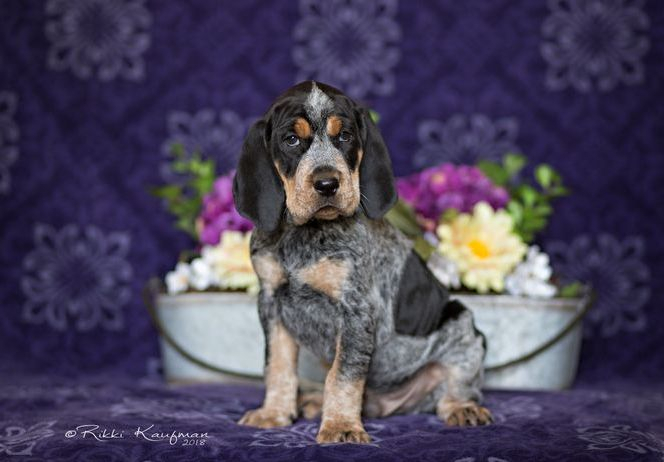 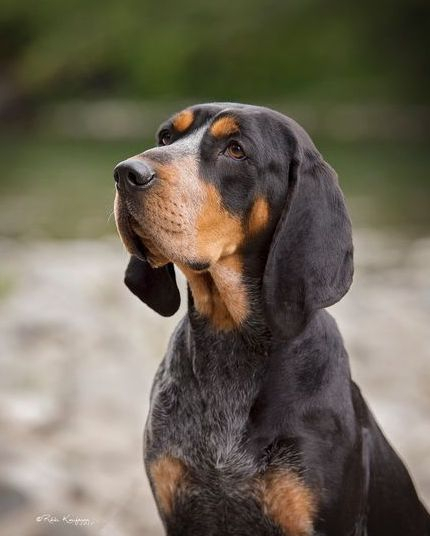 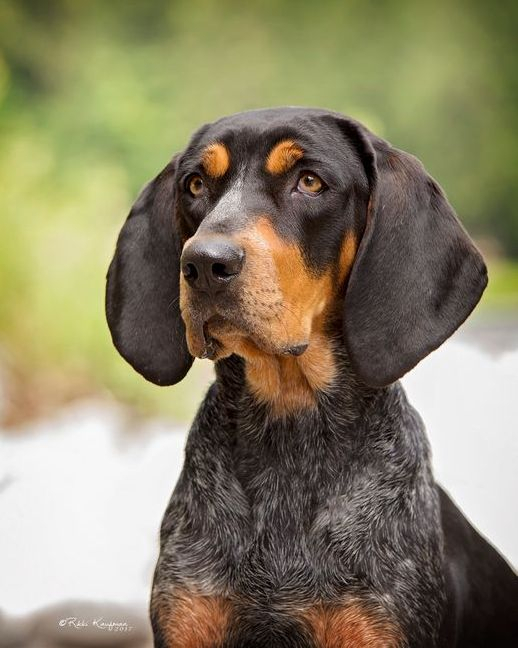 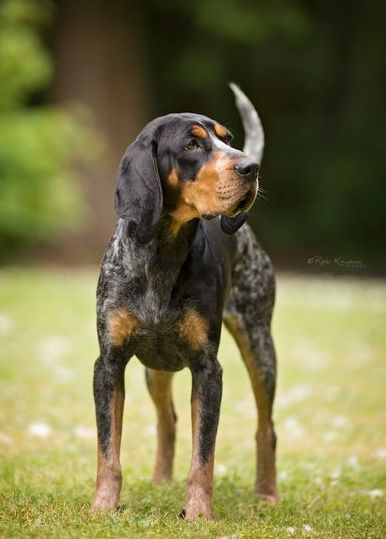 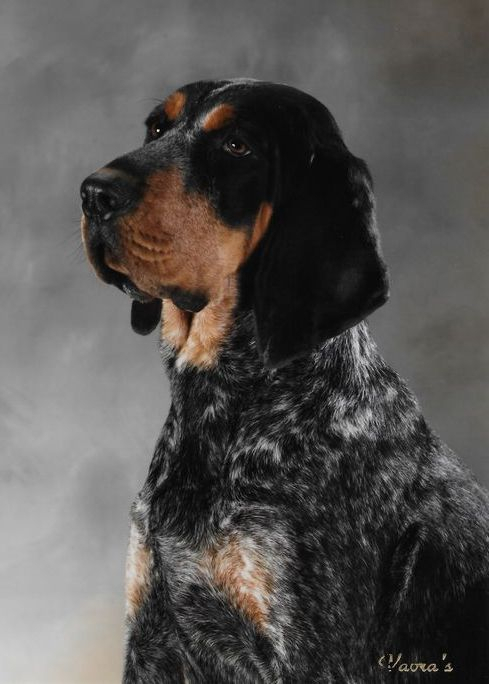 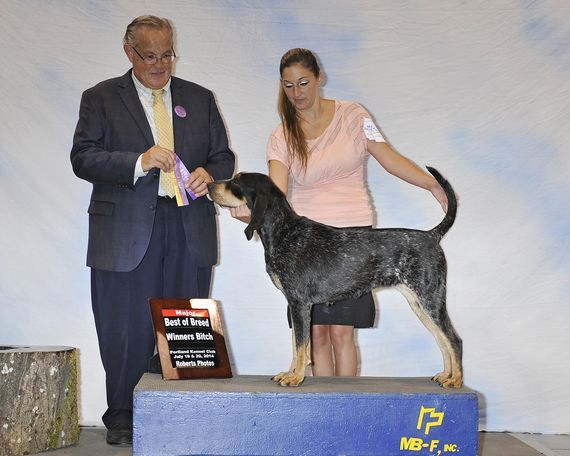 Timber is an all blue American Bluetick Coonhound, he just needs 1 single point to become an AKC Champion. 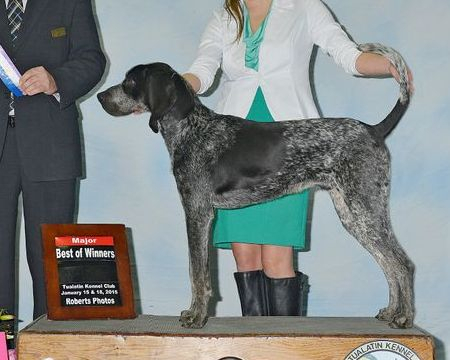 Once he has earned his title he will be hitting the woods full time, he will have the chance to mature and then be reevaluated to finish up on other show titles and possibly special in AKC. 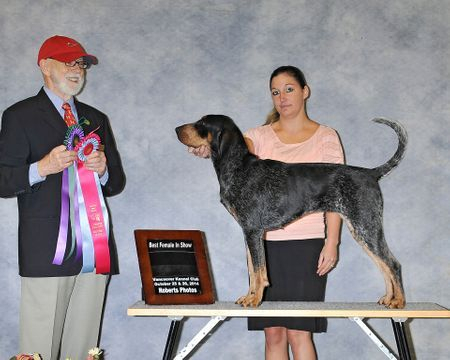 Timber is Uchtman, Smokey River (Sire's side), Casey's MO Blues (Jet/Hammer behind), & Cameron bred (Dam's side). 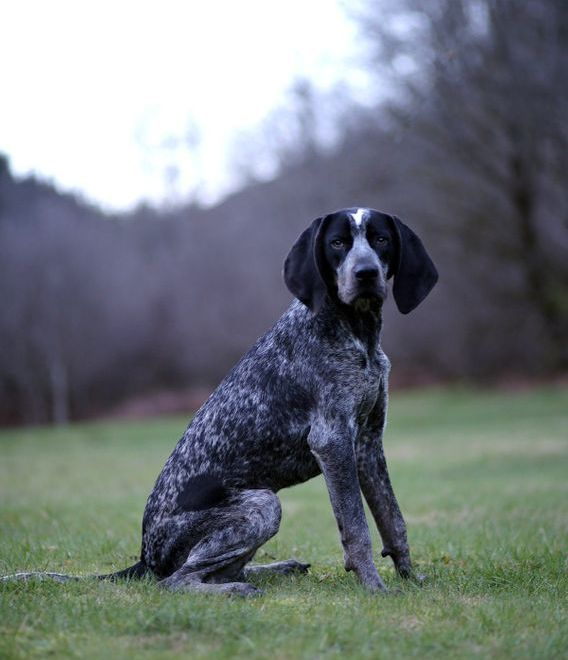 He is out of a big game kennel in Rainier, Oregon.